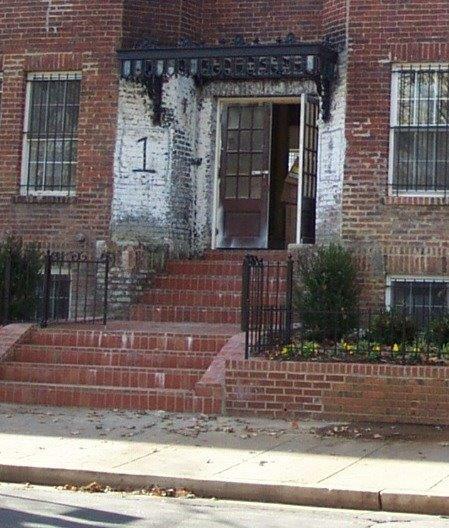 The Drummond, located at #1 18th Street SE, which is a 12 unit condominium that involved the complete demolition of the interior of the building. 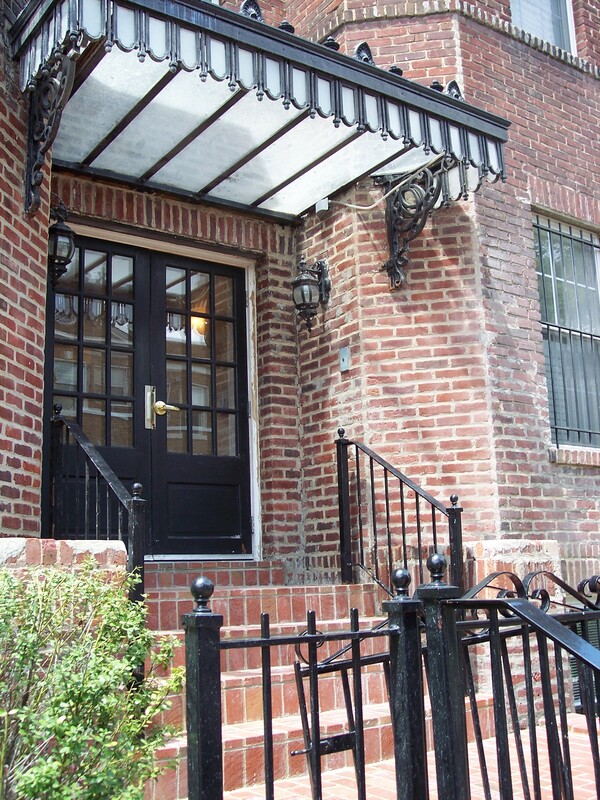 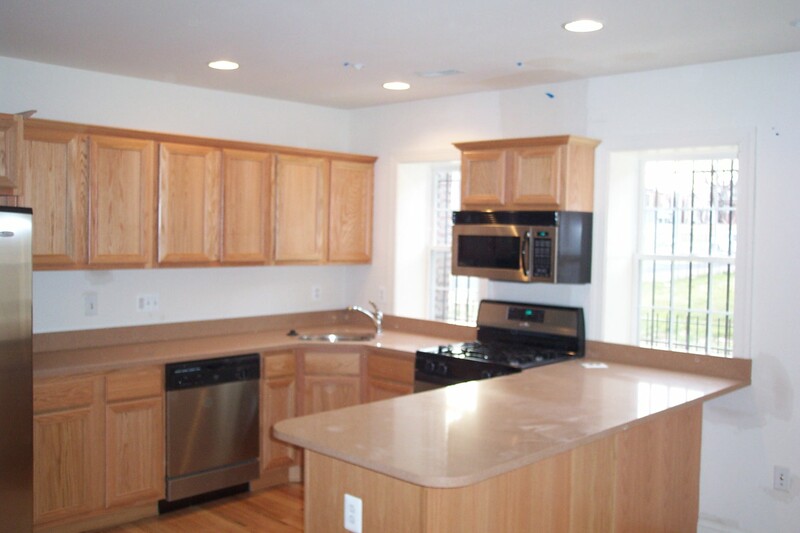 In-unit renovations included granite counter tops, stainless steel kitchen, and hardwood floors. 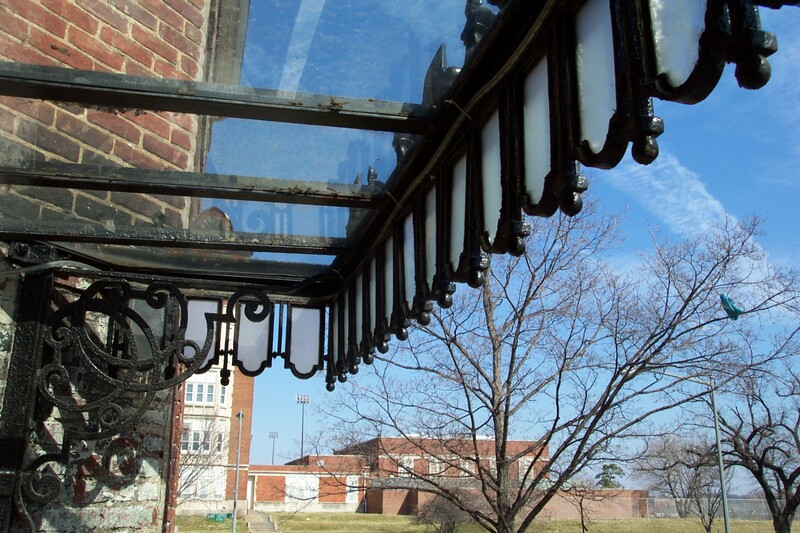 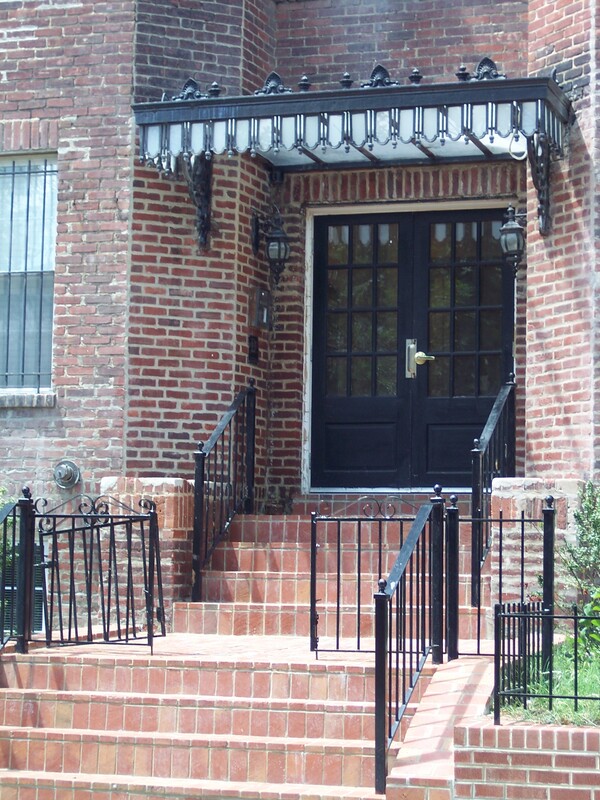 Common area upgrades included reproduction period iron work to the entrance canopy, decorative fencing and interior stairs.